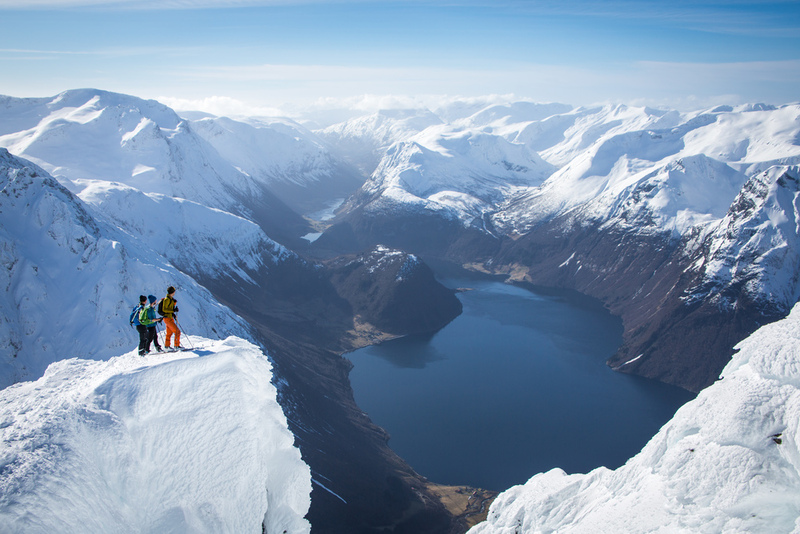 With an immense number of peaks to choose from, the Fjords of Norway make the perfect place for ski touring for most ability levels. Norway provides skiers with a wonderful variety of places to stay, and as with all of our trips, we’ve hand picked a selection of the best. 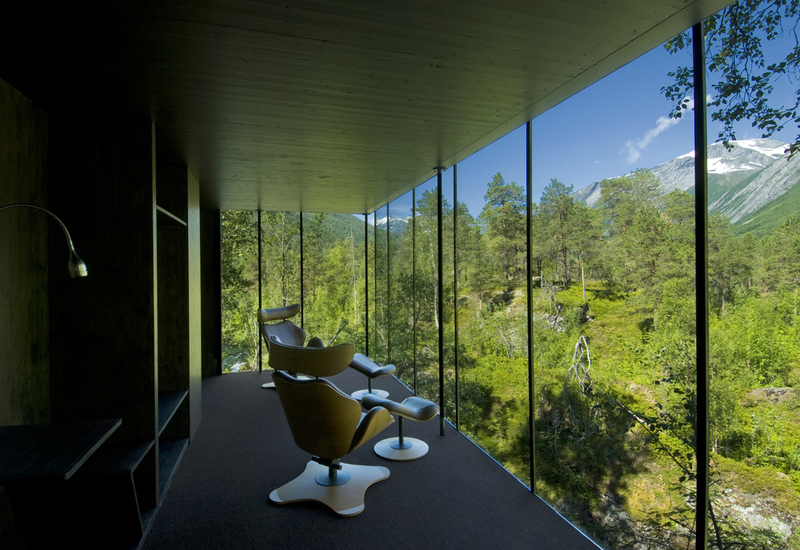 From waterside lodges with spectacular views, to architectural masterpieces hidden within the mountains. These properties will help you relax after an epic day skiing. The best time to travel is between January and early May. The itinerary is kept flexible so that we can easily change the routes depending on the weather and snow conditions at the time of travel. 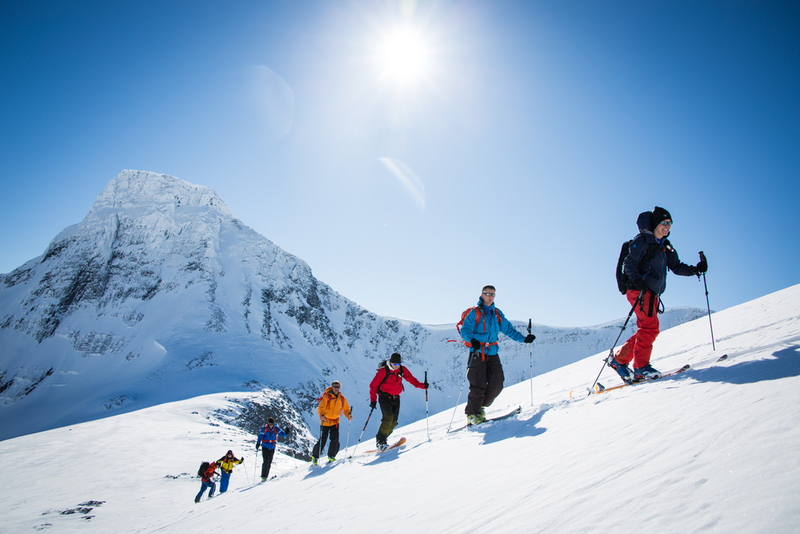 Because of the vast amount of peaks available to you we are able to customise the trips for most ability levels from those who are beginners to ski touring to experts. We will ask you at the time of booking about your ability level so that we can create the best itinerary for you. A full kit list will be sent to you at time of booking. 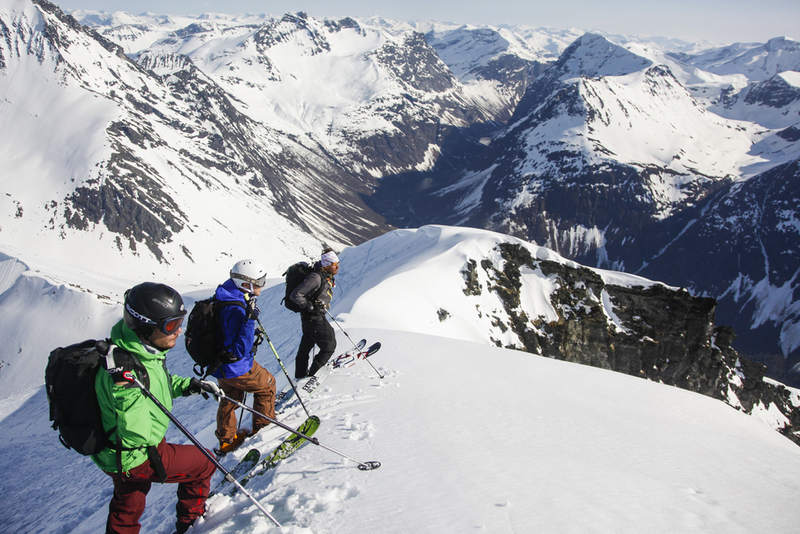 Items such as touring skis, boots, skins and poles can be hired at an additional cost.